This was the most fun interview so far for me and Jeff is a real larger than life character. Jeff is an Anarchist who founded the ‘Anarchapulco’ conference in Mexico which he has grown in just four years from a 60 person meet up to over 4500 attendees!! 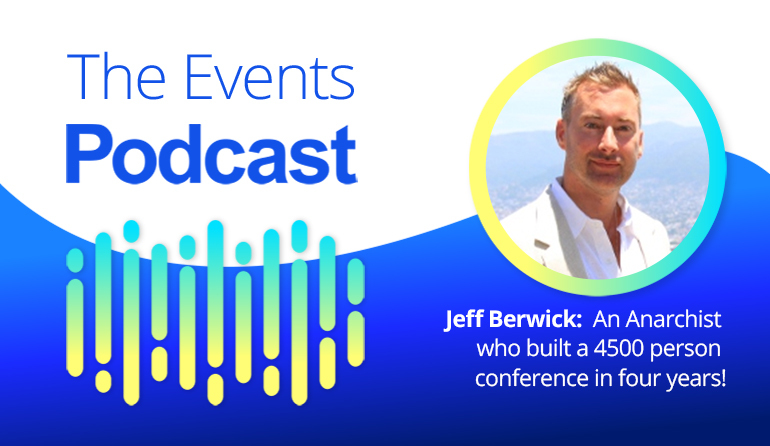 This podcast is brought to you by www.eventsframe.com - Effortless ticketing and attendee management with NO ticket fees....Make the switch from Eventbrite today :) Email dan@eventsframe.com with the subject line ‘PODCAST’ for a special discount code. I hope you enjoyed the podcast and if you did please leave us an iTunes review it really means a lot to us!